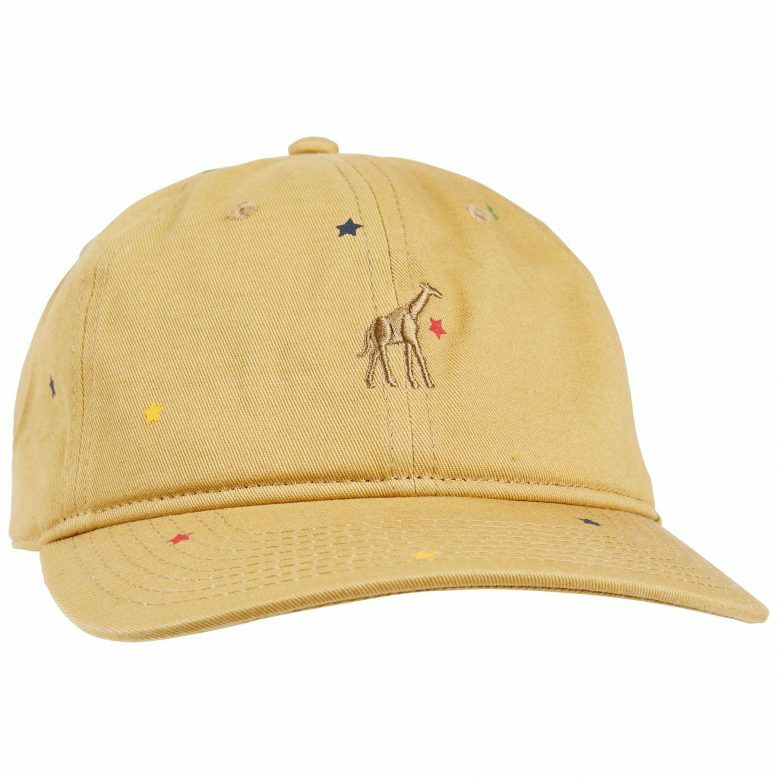 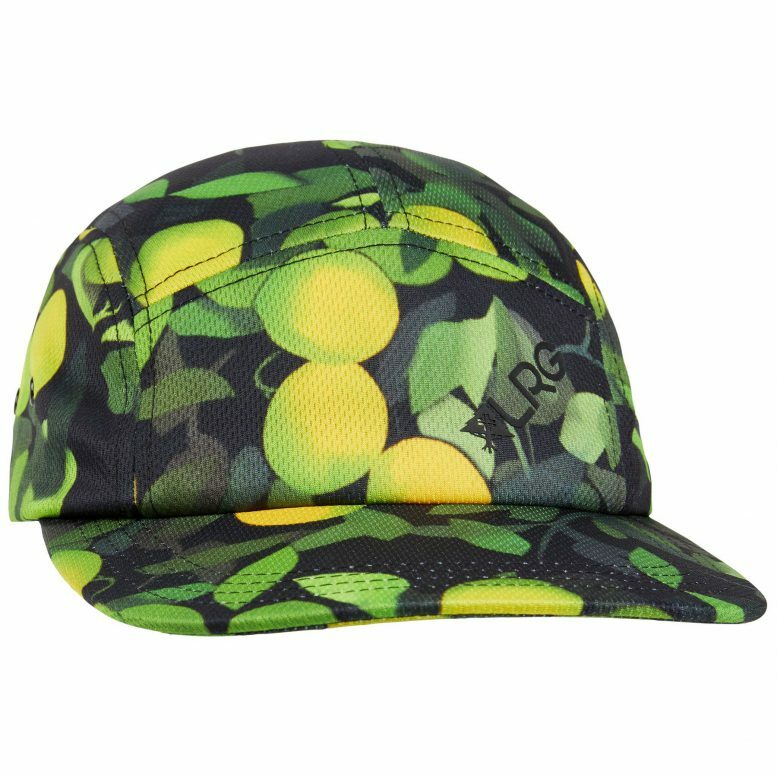 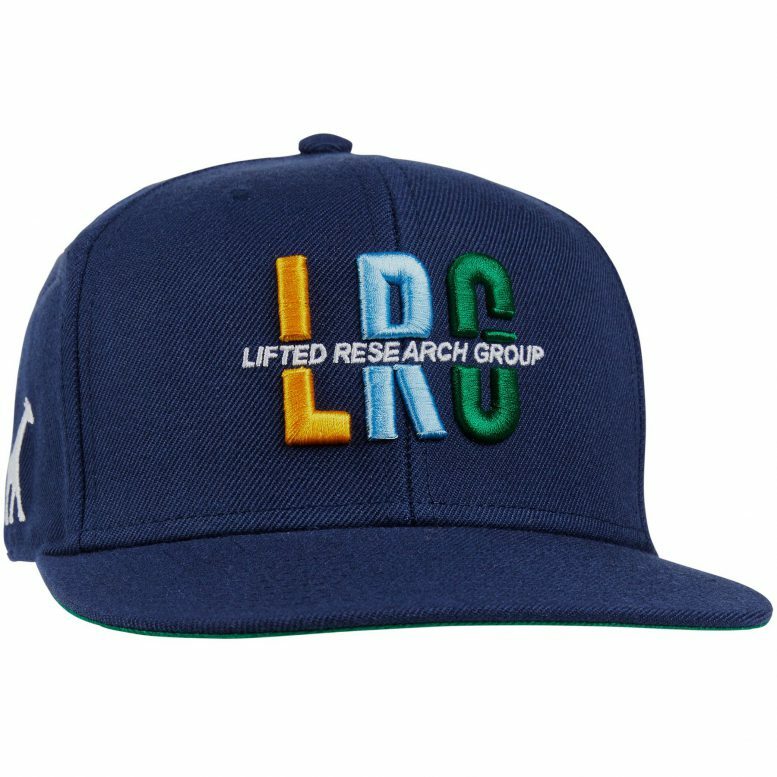 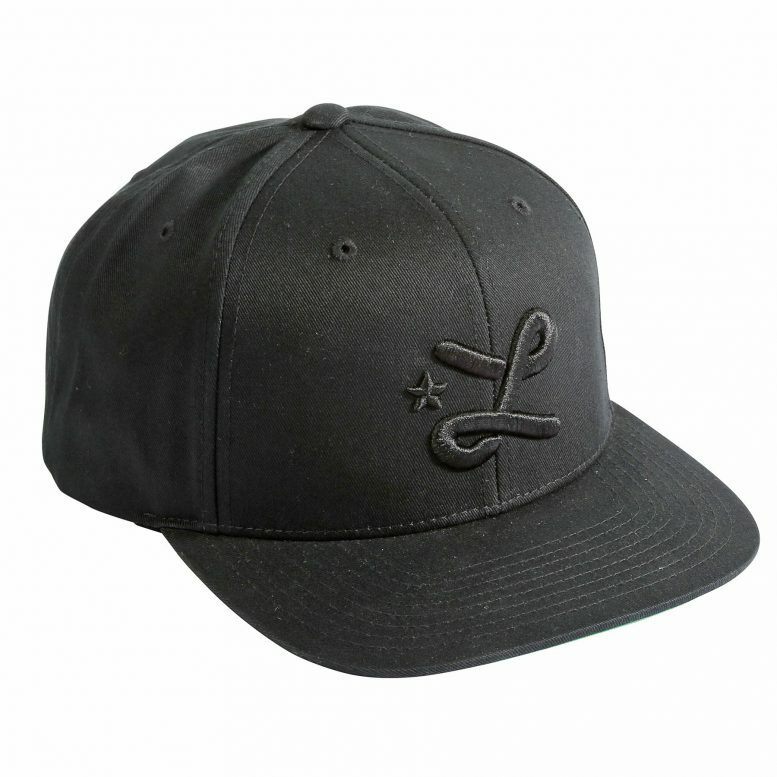 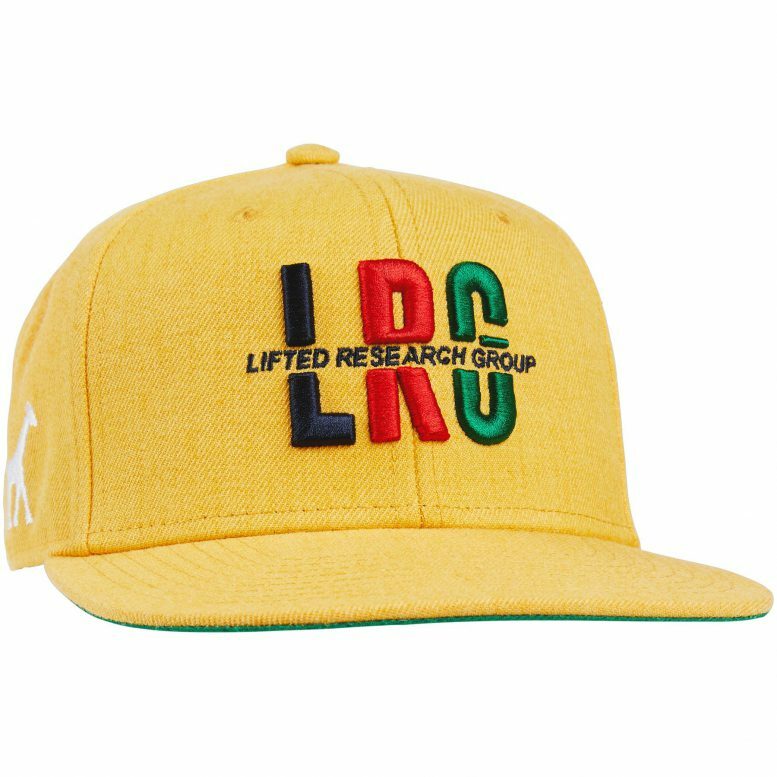 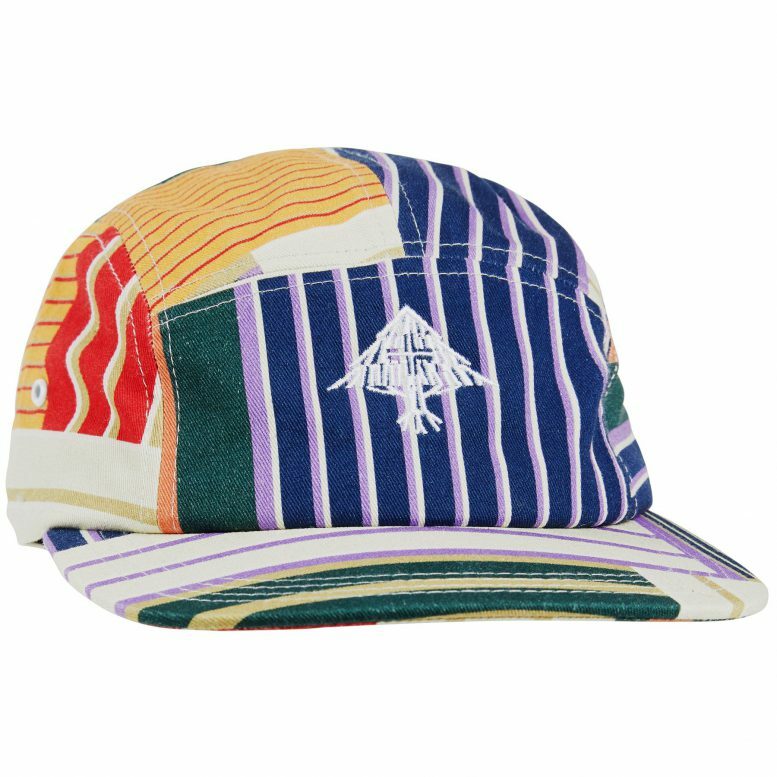 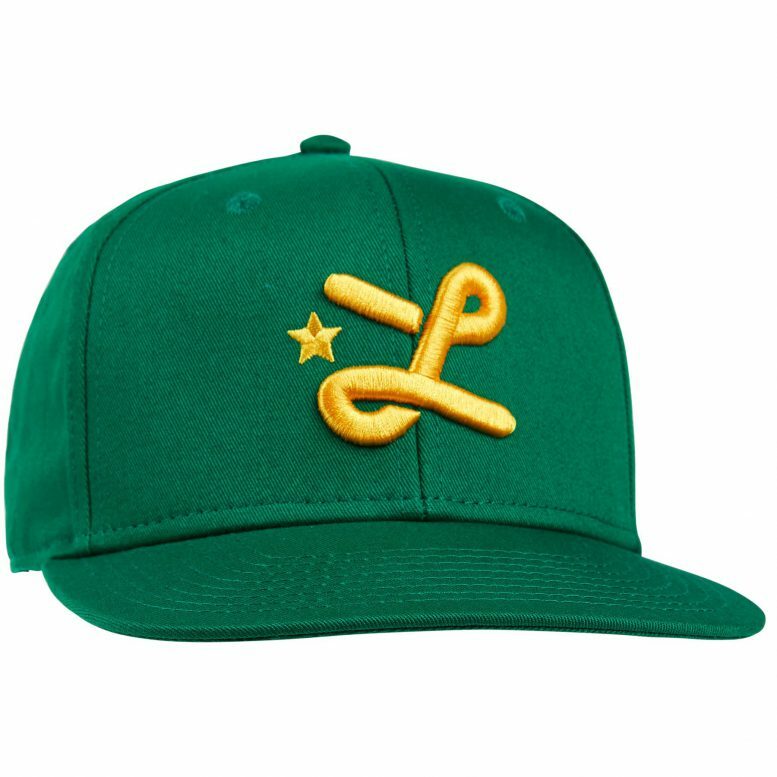 LRG:SPRING 2019 CAP COLLECTION!! 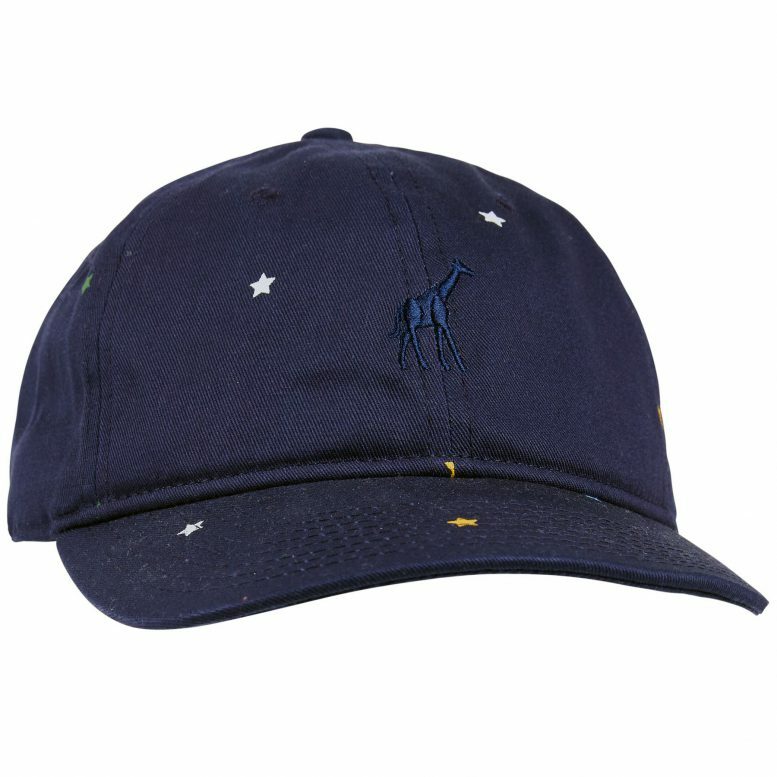 | CALQUINTO CO., LTD. 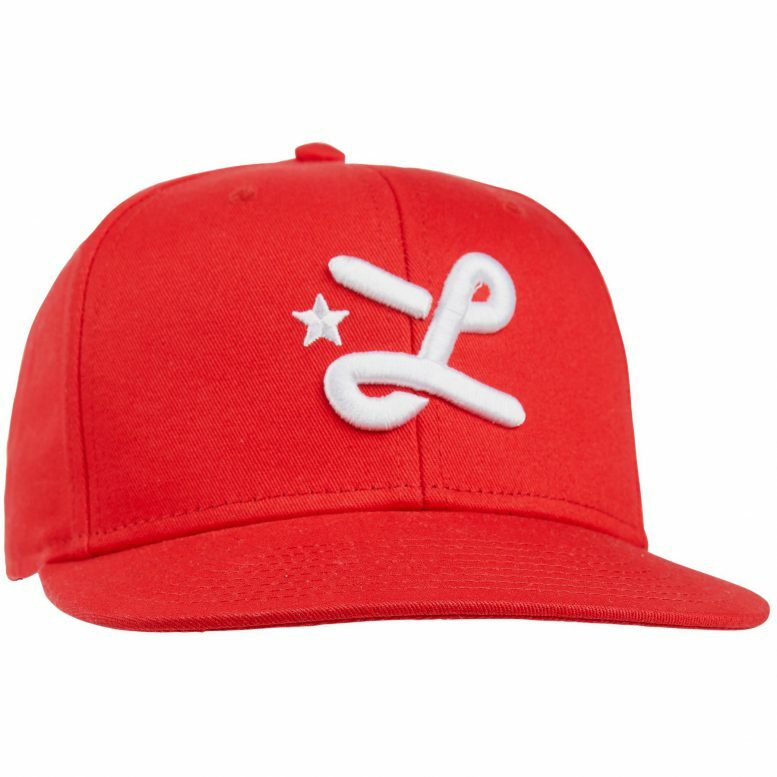 Copyright 2019 | CALQUINTO CO., LTD.